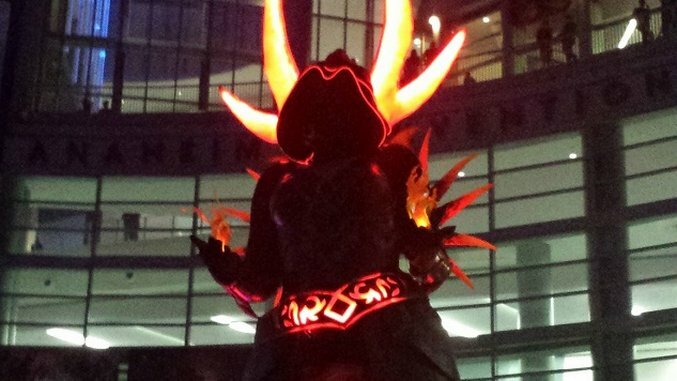 BlizzCon celebrates every facet of Blizzard, and what would a fan convention be without cosplay? It would be weird, is what. Weird and, for some, disappointing. The fans go to the conventions so they can wear the cosplay, as the saying goes. And this year’s BlizzCon did not disappoint—there was cosplay all over the damn place, from Overwatch faves to World of Warcraft heroes. Here are the best of the best from BlizzCon 2016’s cosplay ranks, as photographed by Paste contributor Nico Deyo.